Happy Chinese New Year!! We’re open our regular hours, tomorrow January 28, 2017!! 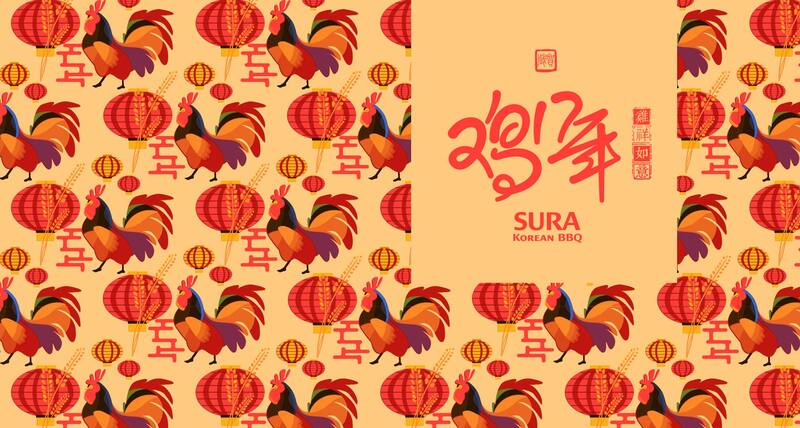 This New Year SURA Korean BBQ Restaurant Richmond wishes to thank our customers and friends and hope to serve you for a long time to come. Click here to check out our awesome menu.